Play station portable, the acronym for PSP has made a place in the hearts of gamers. The best part about this is it is portable (of course) and also because it can be connected to the internet and all the other play station models. The hand held gaming console boasts of amazing multimedia graphics and a large screen and above Games. So let us read about the top 5 games that are ruling the chart in the gaming world. This is one of the best looking games on the PSP. It has an intriguing story line loosely based on Greek mythology. 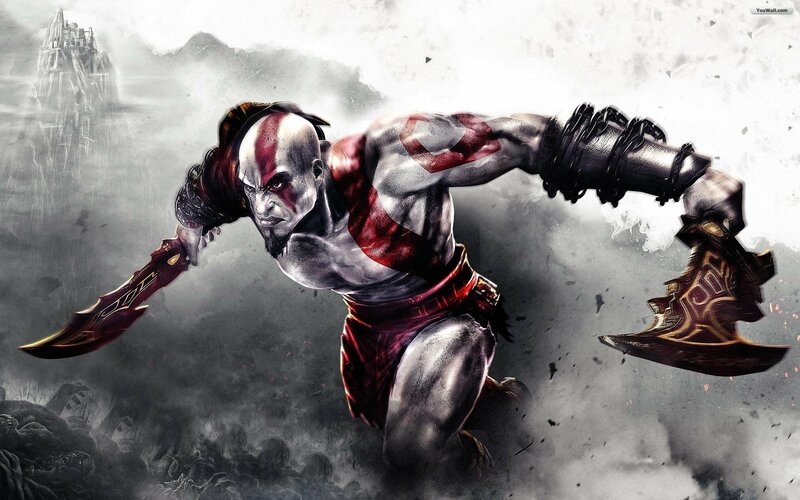 It is a third person single player video game and the gamer controls the character Kratos through combat, puzzle game event and platforming with his ultimate weapon “the blades of Athena”. This game is often praised for its graphics and storyline. With its gripping storyline and third person perspective in the game, it has won raving reviews from the critics. The revenge plot between former British Marine James Grayson and the arch enemy chimera is bound to chain you to the game. It boasts of good graphics and has also been awarded the best PSP game in 2009. Part of the metal gear series, this game has incredible visuals. 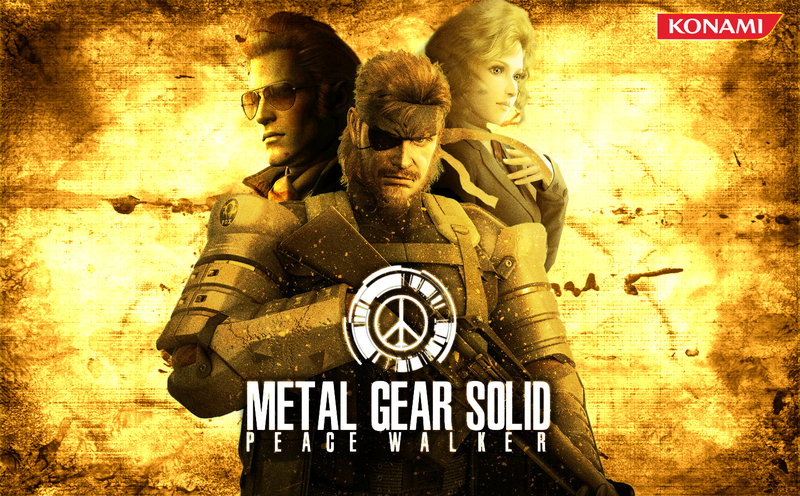 It is has two primary playing modes “Mission” and “Mother Base”. The players get to choose which mission to play from the mission selector. It is a tactical spy game and has won favourable reviews from the critics. The game has decent graphics and a good soundtrack. 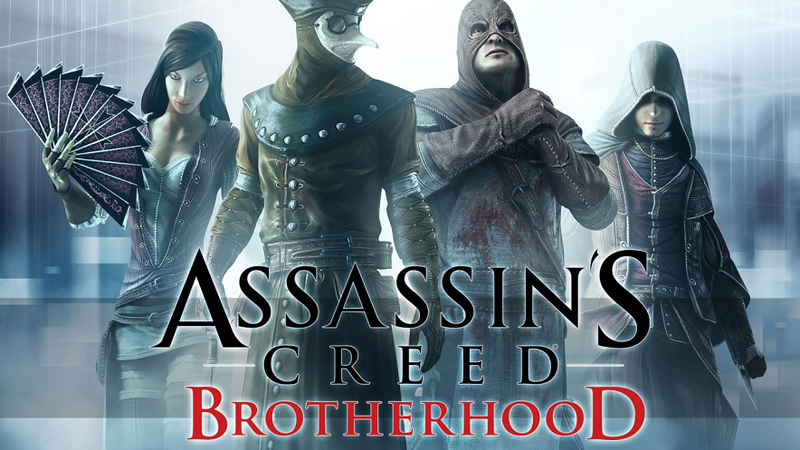 Exclusively designed for PSP, it is part of the Assassin’s creed franchise. It follows hidden assassins at important stages in history. The game comes with a new collectible feature of Templar coins which can be utilised to upgrade health bars. The game has got mixed reviews from the critics. The game has good graphics and has been praised for its sound effect. It is the seventh instalment in the tekken series. The game is famous for its high definition graphics. In the new version the character customisation feature has been enhanced. This game has some interesting new features and has got good reviews from the critics.